After the success of the first Tarleton baseball tailgate, Brandon Rhyder will perform at the next one on April 11, 2014. Rhyder says he is looking forward to preforming at the event. 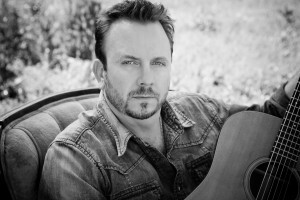 Brandon Rhyder released his eighth album in August of 2013. 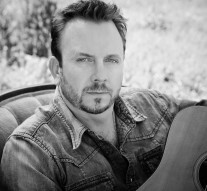 Rhyder released his eighth full length album, “That’s Just Me,” in August 2013.Rhyder will also be a feature performer at this year’s Larry Joe Taylor Texas Music Festival. The tailgate with kickoff at 1 p.m. and free food will start at 3 p.m. The Tarleton baseball team will take the field at 4 p.m. and the concert will begin 15 minutes after the last out. The concert is located behind the Tarleton baseball field. Texan Ally guidelines apply. McKenzie Siegmund is a junior nursing major.